I don't usually do this, but after just one listen I was so enchanted by this album that I felt the need to post it immediately. 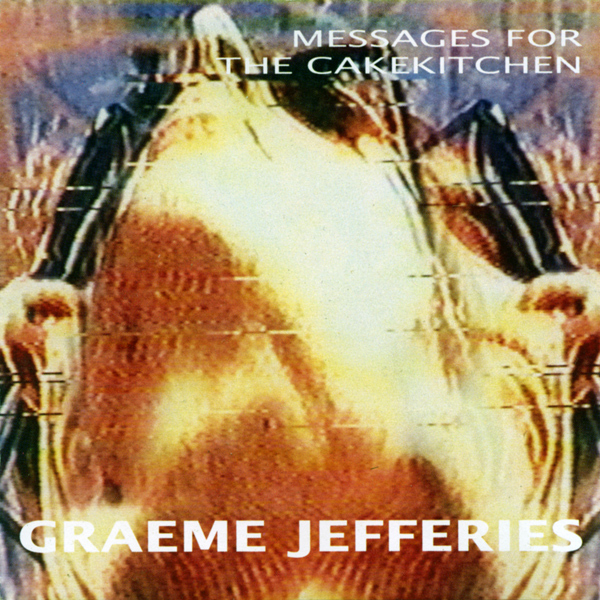 Graeme Jefferies is a musician from New Zealand who recorded this album for Flying Nun in 1987, and boy is it good. Check it.